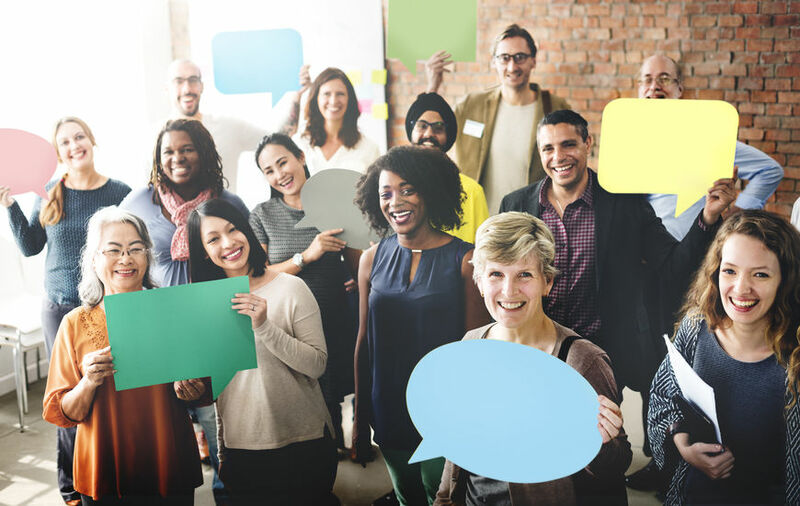 Whether you are a team leader or a member of a team, you will likely encounter situations in which you need to offer criticism or constructive feedback. While this can be difficult, giving feedback is a necessary part of leadership and being a member of a team. Teams that openly address counterproductive behavior create an environment that fosters continuous development, learning, and innovation. The ability to give effective, emotionally intelligent criticism is essential to high levels of team performance. People who give effective criticism balance empathy and an understanding of the person they are giving feedback to with an objective and calm demeanor. They have developed trust through interpersonal understanding and compassion. They know team members’ strengths, weaknesses, and unique abilities. They know if someone would rather receive feedback one on one, or if they are fine with a group setting. They offer objective criticism and deliver it calmly, without divisive emotions. 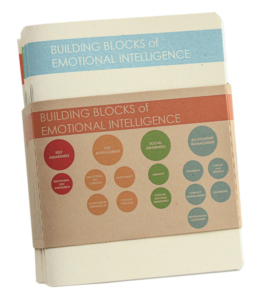 Interested in coaching others in Emotional Intelligence? 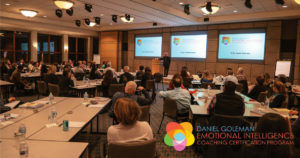 Our new Daniel Goleman Emotional Intelligence Coaching Certification is now accepting applications. 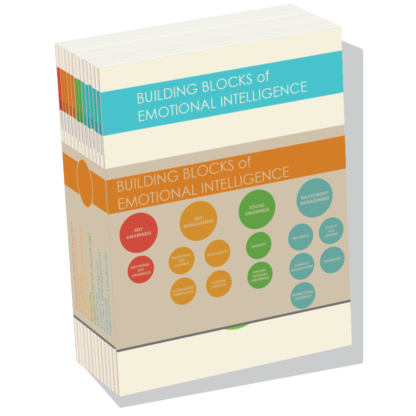 This in-depth program, akin to a professional degree, draws upon a range of evidence-based concepts and practices, including the Emotional & Social Intelligence framework. Coaches will gain meaningful new insights to impact their personal and professional lives while elevating their expertise. For further reading, our series of primers focuses on the 12 Emotional and Social Intelligence Leadership Competencies, which include Emotional Self-Control, Empathy, and Teamwork. Anyone can be a leader, given the right motivation, support, and environment. AJ is one of a large staff of ultrasound techs in a busy city hospital. When the other techs have a question about how to do an unusual exam, they ask AJ rather than approach their often-cranky supervisor. Everyone in the firm knows Lisa, even the people who aren’t on her team. Officially, she’s an engineer who does technical background work related to the high-end buildings the company designs. Unofficially, Lisa is known for creating a positive climate through her upbeat energy and open-hearted concern for her coworkers. Sean works as part of a virtual team of investment analysts across the United States, one of several US-based groups employed by a global bank. Highly engaged in his work, Sean has made a point of getting to know members of other teams as well as to learn about who’s who at company headquarters. What do this ultrasound tech, engineer, and investment analyst in common? Each is a leader, even though their official position does not include a managerial role. Others in their companies look to them for some form of leadership, whether it is technical expertise, emotional support, or knowledge about organizational dynamics. Regardless of job title, anyone can be a leader in an organization. Of course, some people have titles and responsibilities that position them as someone who is in charge. Yet, in most organizations, there are also people who take on leadership roles in any position. They are actively engaged in their work and influential in their interactions with others. They take initiative in sharing their insights into how things get done. Sometimes, like with AJ, leadership shows up as task expertise. Often, it takes the form of someone exercising emotional or social skills. As Daniel Goleman writes in his collection, What Makes a Leader, emotional and social intelligence are key competencies that distinguish high-performing leaders from their more average peers. Lisa and Sean each demonstrate several of the twelve Emotional and Social Intelligence Competencies. In her interactions with others in her company, Lisa shows skill at Positive Outlook and Empathy. Through her listening attentively and expressing her positive views, Lisa influences the work of others and acts as an informal leader in her company. Sean clearly demonstrates the Organizational Awareness and Achievement Orientation competencies. His drive to achieve translated into him taking the initiative to build relationships outside of his team. Although not the formal leader of his team, Sean’s connections with members of other teams and awareness of the top tiers of the company mean that he can provide important information to his team. Who are the Leaders in Your Organization? When you hear that question, do you immediately visualize the organizational chart and the CEO, division heads, managers, and team leaders? Or do others with less obvious leader-type jobs show up on your personal list of the leaders in your organization? What leadership qualities do you see in those “not-in-a-formal-leader-position” leaders? How are you a leader in your organization? Ask yourself these questions, and ask your co-workers. Listen to your own answer and pay attention to what your co-workers say. Everyone can take on a leadership role, regardless of formal job description. Listening well to others and taking the initiative are both key steps to leadership, whatever form it may take. 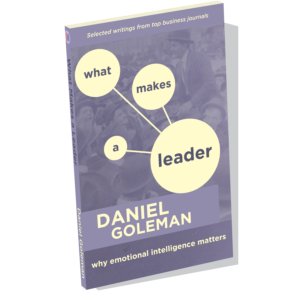 What Makes a Leader includes Daniel Goleman’s bestselling Harvard Business Review article of that title, along with many other influential writings on the topic of leadership with emotional intelligence. A great read for any aspiring or rising leaders! “Don’t worry, be happy” is such a cliché that many people roll their eyes when they hear something about the importance of thinking positively. Barbara Fredrickson isn’t one of those people. For over twenty years, Dr. Fredrickson has studied how positive emotions improve physical and emotional well-being, as well as performance at work. 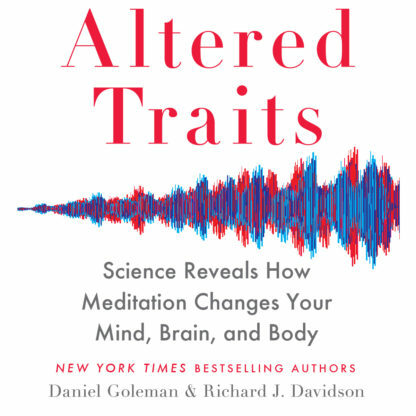 More Than Sound author Daniel Goleman cites Fredrickson in his introduction to Positive Outlook: A Primer, the fifth in the series focused on the twelve Emotional Intelligence Competencies. Research conducted by Fredrickson and her colleagues shows that people who experience and express positive emotions more frequently are more resilient, more resourceful, more socially connected, and more likely to function at optimal levels. This “broaden” part of the theory has been proven in empirical research conducted by many laboratories. Fredrickson’s concept of “broaden-and-build” doesn’t relate just to long-ago ancestors surviving, it provides an important lesson for leaders today. Leaders and the people with whom they work experience the same broadening and building through positive emotions. 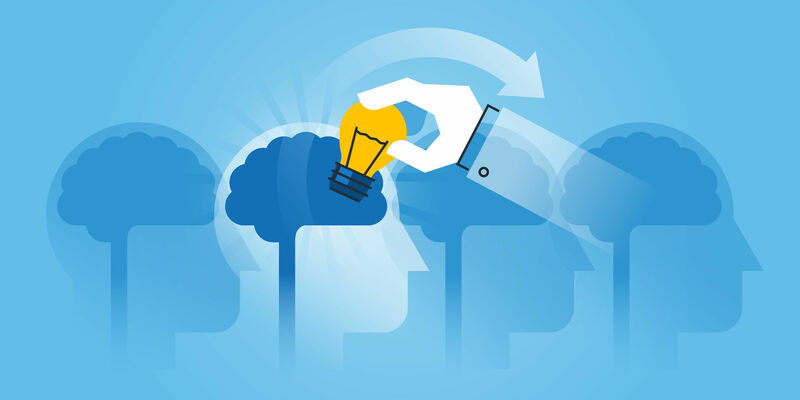 In a work setting, people who regularly feel positive emotions are more able to think creatively, consider novel solutions to problems, and take advantage of opportunities that might not be immediately obvious. 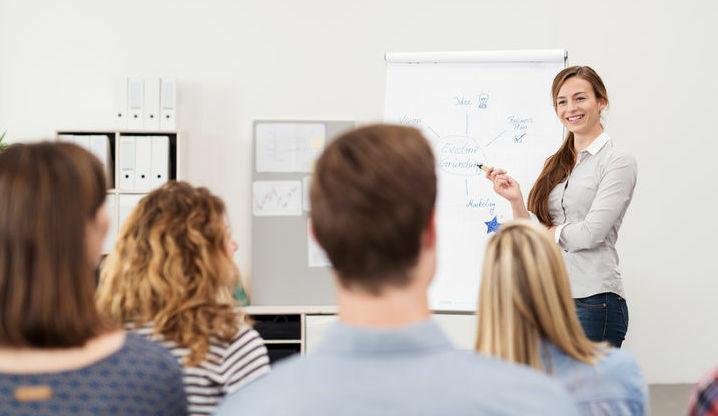 Leaders who are strong in the Positive Outlook Competency see others positively and help their colleagues recognize the positive in what others might consider a setback. By continually evoking positive emotions in the people around them, leaders help build the capacity of their teams to be successful in their work. For more in-depth insights, see the Crucial Competence video series. I’m a strong believer in the importance of what we expect of one another in a team. And I’m not alone, as much of my research has focused on finding the distinctions that define the best teams. 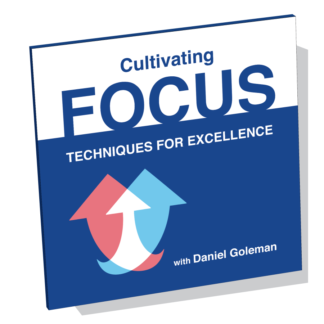 What my colleagues and I have found is that norms – or shared expectations – are the universal elements that identify high-performing teams. Every group has norms, whether they’re developed consciously or not. A great example is: Do we start on time or do we wait for latecomers? Is it okay to show up late? Norms vary from group to group, and depend on what’s agreed upon by all involved. The important thing about norms is that they regulate all behavior in teams. They regulate at the systems level. Many team researchers make the mistake of thinking that changing behavior in the team is about changing individual behavior. 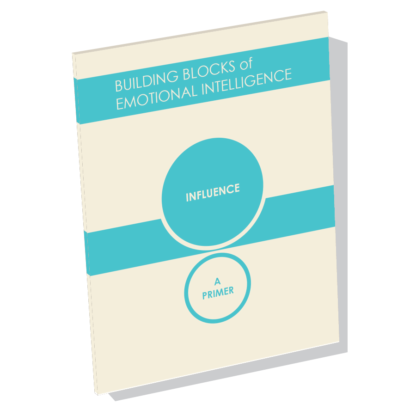 Building the individual emotional intelligence of team members is fabulous and it helps. However, once you enter a team where the norms don’t support your emotionally intelligent behavior, you’re more likely to conform to those norms than act otherwise. If rudeness is a norm, cutting people off, showing up late, that will emerge. The way to impact a group’s performance is to impact the group’s norms. 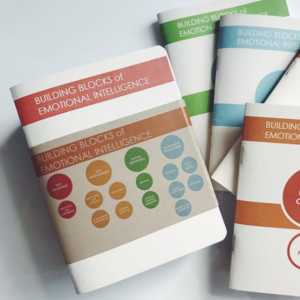 I explored this topic with Daniel Goleman in Crucial Competence, as a way to complement the many facets of building emotional and social leadership. 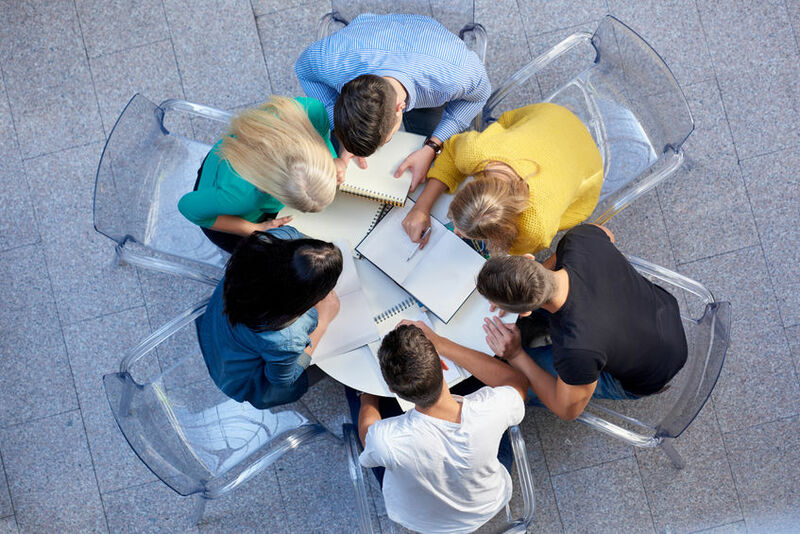 My colleagues and I have studied the norms of high-performing teams and found that the best teams periodically step back and reflect on their process. They take time to say, “How are we doing? Are we being too nice? Are we arguing too much? Are people getting supported? 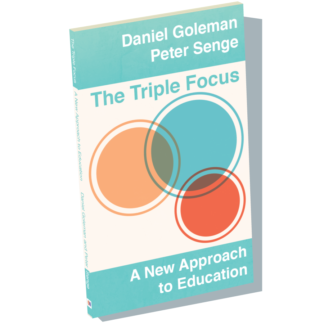 What do we need to work on?” This is essentially the group equivalent of the first key competence in individual emotional intelligence, self-awareness. 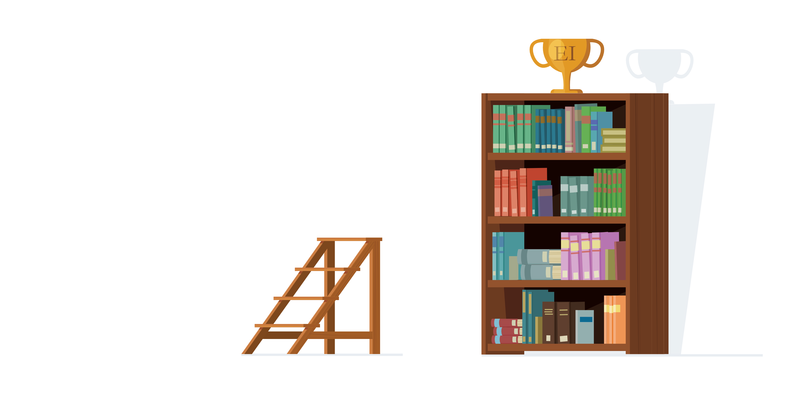 Where do norms of high-performing teams come from? We had a hypothesis that an emotionally intelligent leader is more likely to develop emotionally intelligent norms in their team. A graduate student of mine when I was in the faculty at Case Western, Elizabeth Stubbs Koman, had contacts in the military, and she wanted to test the team norms and the emotional intelligence of leaders. She found a wonderful sample of air crew teams and maintenance teams, 81 teams that included 422 people. She first studied the team leader’s emotional intelligence using the Emotional and Social Competency Inventory in a 360-degree survey. We got anonymous ratings on the leaders. Then, she administered our survey that measures the group emotional intelligence norms. She also had the outcome data for these teams, the military’s objective measures of performance. The team leader’s emotional intelligence didn’t predict the performance of the team, BUT it did predict the emergence of the emotionally intelligent team norms. And, the team norms then predicted the performance. The way the leader’s emotional intelligence mattered was in shaping the norms, dynamics, and reality of the team, which in turn, led to higher performance. Consider how this applies to your team, whether you are a leader or not. Play your part in cultivating positive team norms, garnering agreement, and speaking up when norms become counterproductive. Over time you’ll find this creates efficiency and cohesion among all of the team members. 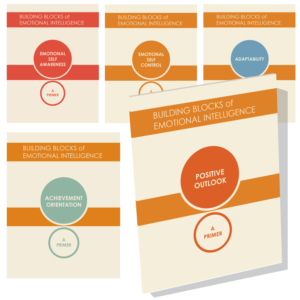 For more in-depth insights, see the Crucial Competence video series, and Team Emotional Intelligence.